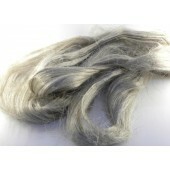 Bleached flax is a plant fibre. 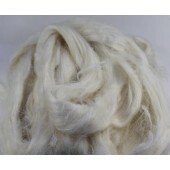 It has a natural sheen and is long, strong and golden in colour. 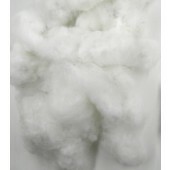 Cotton is a non-lustrous, short plant fibre. 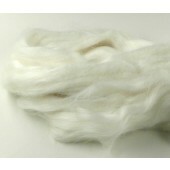 The fibre is light, very buoyant, resilient and resistant to water. 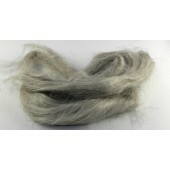 It is difficult to spin but is used as an alternative to down as filling in mattresses, pillows, upholstery, zafus, and stuffed toys such as teddy bears, and for insulation. Natural flax is a plant fibre. 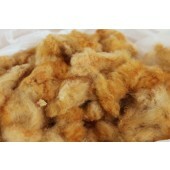 It has a natural sheen and is long, strong and golden in colour. 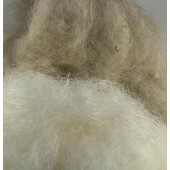 Natural Ramie top. 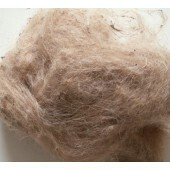 Vegetable fibre, made from nettles. Similar to flax (linen) but a lot finer. 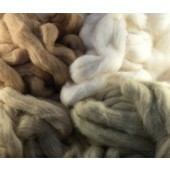 Naturally colored organic cotton. Available in 4 natural shades. 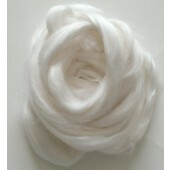 Ce coton-graine est un type de Gossypium barbadense, appelé aussi cotonnier créole. Originaire d'Amérique du sud, ce cotonnier qui peut atteindre 1,5 m de haut, est vivace ou annuel dans sa région d'origine. Peu exigeant, il se prête être cultivé en agriculture biologique. 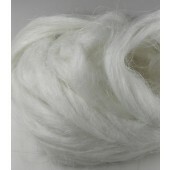 This cotton-seed comes directly from a field located at Namon, in northern Togo. 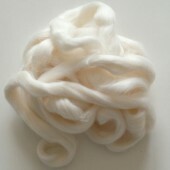 The cotton was not bleached and has not been washed. You so enjoy the fiber as natural as possible. 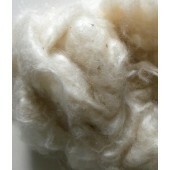 Cotton is a non-lustrous, short plant fibre. This is one of the longer varieties.